The newly launched privacy-centric digital currency Beam has quickly emerged as a favorite among miners. In this guide, you will be introduced to Beam, its features as well as a step-by-step guide on how to mine the digital asset. Beam is one of only two digital currencies based on MimbleWimble. MimbleWimble is a protocol for blockchain architecture designed to optimize scalability and privacy. Named after the Harry Potter spell, which makes it impossible for targets to speak or reveal secrets by tying their tongues, the MimbleWimble protocol aims to achieve the same features for the digital currency. The MimbleWimble whitepaper was published online on July 19, 2016, by a pseudonymous figure named Tom Elvis Jedusor, another interesting reference to the Harry Potter universe. Initially published in a somewhat confusing amalgamation of French and English, Blockstream mathematician Andrew Poelstra revised the whitepaper, clarifying the content. What makes MimbleWimble exciting and innovative is that it supports a significantly higher level of scalability. Through a combination of Merkle Trees, elliptic curve cryptography and a MimbleWimble-specific feature called Cut-Through, Beam only requires about ten percent of the space required by other blockchains, such as the Bitcoin blockchain. Additionally, Beam supports privacy, through its MimbleWimble foundation, by obfuscating the transaction graph. 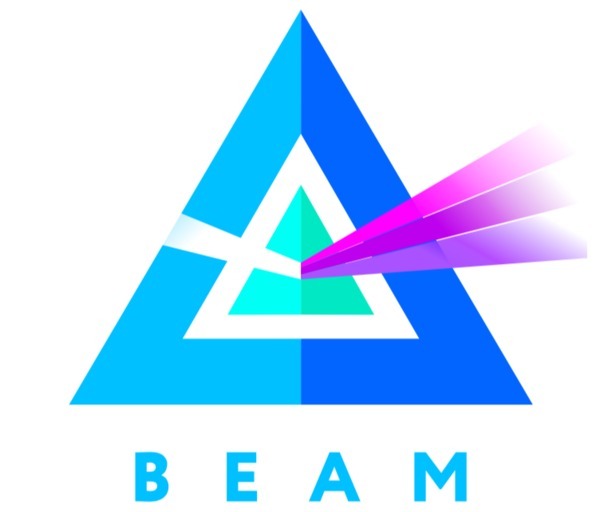 However, in contrast to other privacy-centric projects in the cryptocurrency sector, Beam developers introduced a new feature to the underlying MimbleWimble architecture which allows users to have access to auditability. 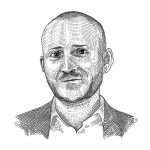 While strictly an opt-in feature, the aspect is valuable to users who may need to allow third parties, such as the taxman, access to their history. Finally, Beam is also GPU-minable, which makes it an ideal digital currency to mine for stay-at-home miners and small mining operations. Depending on the wallet and software you utilize, there are a number of ways to mine Beam (BEAM). If you decide to use the official Desktop Wallet, the process is fairly straightforward. For the scope of this article, we will focus on the official desktop wallet. Download the wallet that is compatible with the OS on your computer. The official wallet supports both CPU and GPU mining. However, it is designed to provide better performance when mining with a GPU, so this is a more optimal choice. Another important note is to exclude the mining software from your antivirus program because most security programs will flag mining software as harmful. Once downloaded, you will be asked to set up a new wallet or to restore an old wallet. If you are new to the Beam network, click on the new wallet option. The program will provide you with a seed phrase which you must store securely. Create a password for your wallet and then let the wallet sync to the rest of the blockchain. This may take some time. Once downloaded and successfully synced, you will have access to your wallet. Navigate to the settings screen on your Beam Wallet. To begin mining, turn on the “Run Local Node” feature. Set the number of mining threads to a number which is greater than zero. If you are using only your CPU to mine, it is important to note that the higher the number of threads, the greater the burden on your CPU. On the other hand, thread count does not affect GPU mining because these devices are endowed with a higher propensity for parallel computing. Another important step is to edit the address settings for your Beam wallet. Beam is designed to ensure its wallets expire after 24 hours to optimize the privacy and security of its users. However, for mining, this is unsuitable. You must create a permanent address. To do this, navigate to the main dashboard and click on the receive tab. The wallet automatically connects to the node running on your computer. So there is no need to tinker with the node settings. Additionally, you can connect the wallet to a remote node of whose owner key you are aware. Once you have updated the settings, as shown above, your desktop wallet is running and supporting the Beam network as a miner. Remember to make sure that your GPU drivers are running smoothly. Depending on the graphics card you utilize, whether AMD or NVIDIA, ensure the software running them is up-to-date by accessing the service provider’s website and installing the latest version of the software. Four AMD cards and seven NVIDIA cards support Beam mining. Lastly, if you want to increase your potential mining profits, it may be desirable to join a mining pool. This process involves joining the pool of your choice and updating the stratum server settings. Different pools are available and support Beam mining but depend on CPU or GPU mining options. 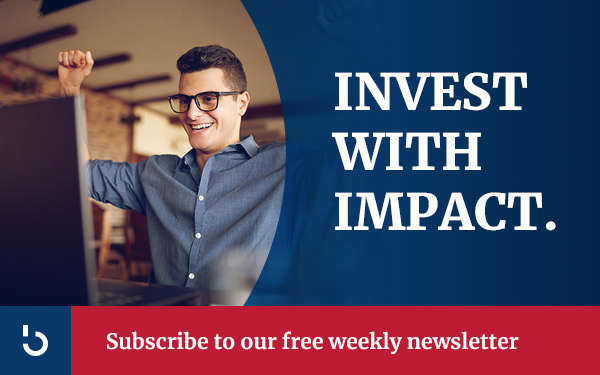 To learn more about mining, trading, and investing in privacy coins and other digital assets, subscribe to the Bitcoin Market Journal newsletter today!